Ms. Laine is a founding member of RoundTable. She provides executive support to a founding partner and two operating partners. 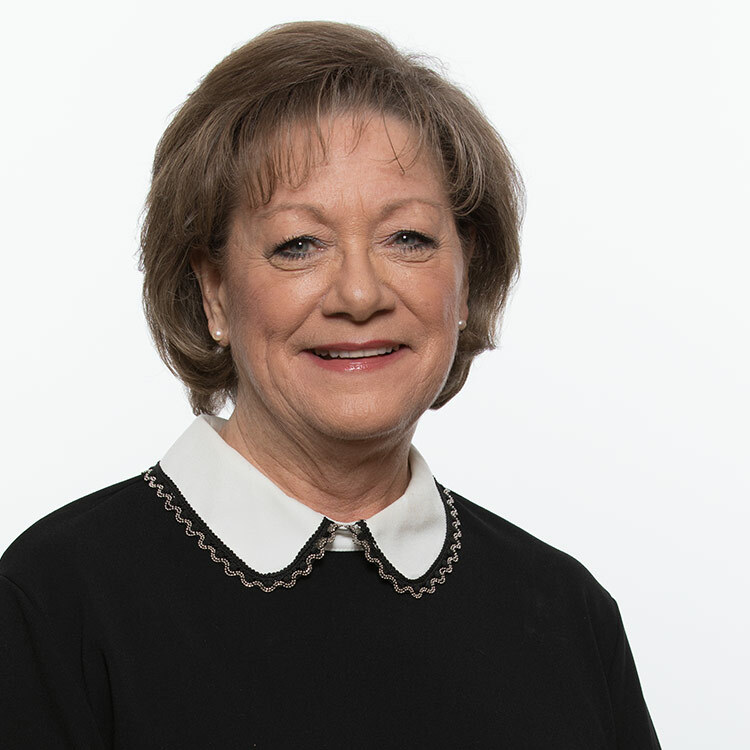 She has over 40 years’ experience in the healthcare industry, having started her career in the International division of American Hospital Supply Corporation, followed by support to senior executives and corporate officers within the Baxter, Allegiance and Cardinal Health organizations. Ms. Laine received her B.A. in 1975 from Bradley University.